Our teachers are experienced, qualified, and are great role models. 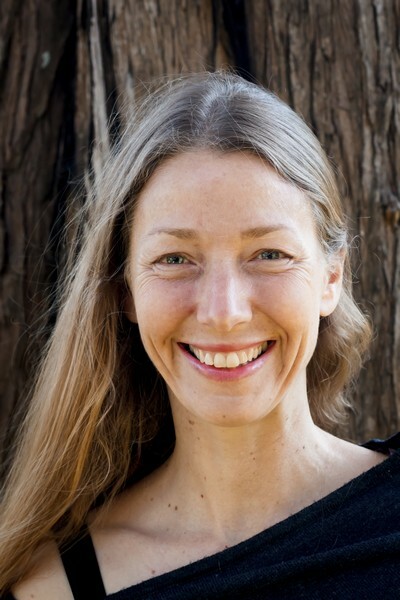 Registered RAD Teacher; Jude trained in RAD Classical Ballet to Advanced Level, and has been a member of the NZ Association of Modern Dance since 1978. She became a registered teacher with the Royal Academy of Dancing in 1986. Judith was accredited to the NZ Association of Dance Teachers in 1997, and served on the executive committee for 5 years. She also holds the Advanced Certificate in BBO Tap, NZAMD Jazz and Elementary certificate in ISTD National character dance. 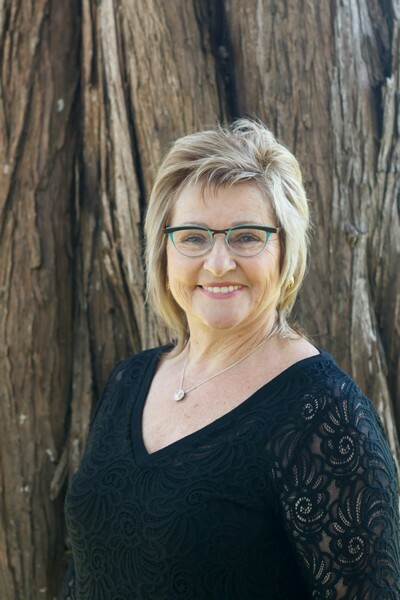 Judith has choreographed musicals and stage work for many years, and was Artistic/Dance Director for the Paraparaumu College Music Road Show for 10 years. In 2004 Judith was awarded the inaugural Kapiti Community Arts award. She examines for Dance NZ Made Jazz and Hip Hop Performance syllabus, and judges for various dance festivals. 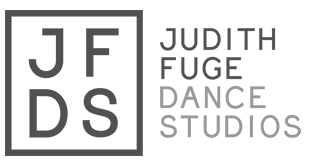 Judith established JFDS in 1990 and has over 52 years teaching experience. Her passion for dance and her love of teaching makes her unstoppable. She has no intention of slowing down and she spends her time both developing amazing teachers and helping students achieve their dreams. Jax has been dancing since the age of 4. Trained in ballet, jazz and contemporary dance. In her time as a performer she has worked with incredible people in the dance, music & film industry. Jax has been involved in Wellington Musical theatre performing in shows like 42nd Street, Ovation, Razzle Dazzle & Cats. Jax has worked as a dancer in the TV show The Big Night In, at the premier for Lord of the Rings Two Towers, and in a music video for Madonnas gym in Sydney. 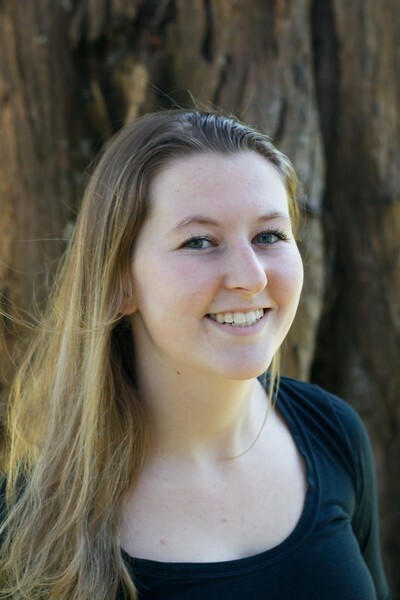 Jax has been teaching for a decade in Wellington & Sydney and loves the nurturing environment that JFDS provides. 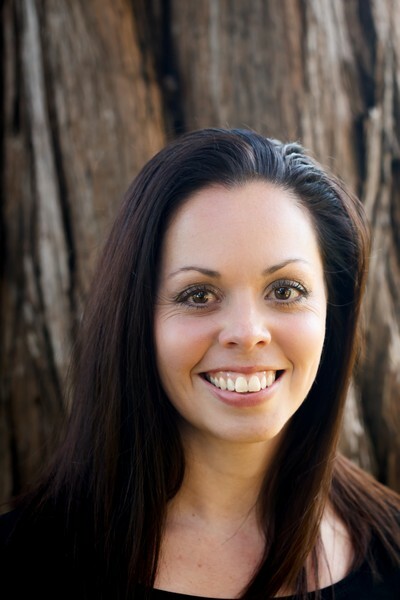 Belinda has taught classical ballet since 2003 and been a registered RAD teacher since 2006. Aimingto inspire a love to dance she has opened dance schools in Putaruru, Rotorua & Levin. Belinda also has 11 years experience as a primary school teacher. Belinda holds a Bachelor of Education, Diploma of Teaching (primary) and Royal Academy of Dance Teaching Certificate. Catherine holds a Bachelor of Sport and Exercise, and a Post Graduate Diploma in Secondary Teaching. She has trained at JFDS in NZAMD jazz and tap, whilst creating her own unique and sought after commercial dance style. Catherine has gained NZAMD National Scholarship nominations for jazz and performed in numerous professional productions. As a freelance dance teacher, she has travelled around the country as a specialised hip-hop, jazz and musical theatre tutor and adjudicator. 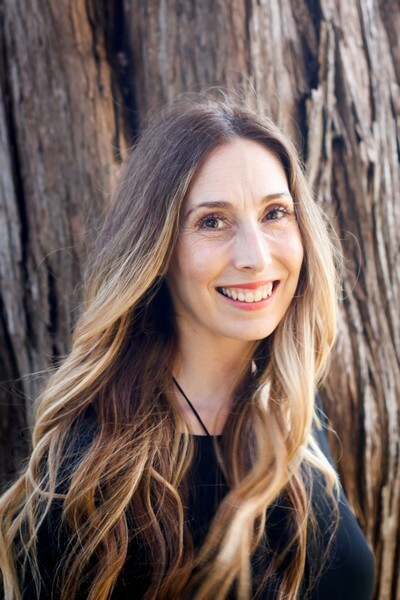 Catherine is the Teacher in Charge of Dance at ‘Hutt Valley High School’, where she coordinates and teaches the Junior and Senior NCEA dance programme whilst coaching the competitive dance teams in the HVHS Dance Academy. Charina trained in dance at JFDS, welcoming a break from competitive swimming which she had been immersed in for many years from primary school level into her late college years. Charina enjoyed jazz and hip hop, and passed many exams with a Distinction grading, whilst also being awarded nominations to NZAMD National Scholarship for four consecutive years. Charina was encouraged to study ballet by Judith, but having quit her first class ten minutes in, she later realised when she began commercial dance training at WPAC in 2010, that ballet is in fact the most valuable dance form, and she will forever regret not furthering her ballet career! Charina taught for JFDS a few years ago. She had many successes with Performance teams, and past students gaining NZAMD nominations and various students placing in Finals. She is now keen to return to share her knowledge with our jazz students. She is now married to Dimitri, and they have a very cute wee son Yiannis and two dogs who are adored. 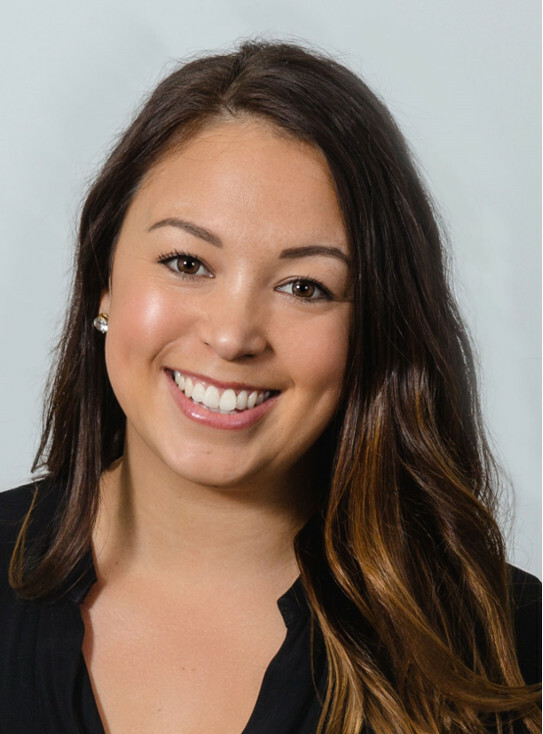 Laura has been with JFDS for 16 years, and in that time has studied Tap, Jazz, Ballet, Contemporary and Hip Hop. She has gained many Distinction gradings for both Tap and Jazz examinations, passed her Solo Tap Diploma in 2016, and in 2015 placed Runner up in this National competition. Laura became a tap soloist nominee in 2016 in the PACANZ National competition. Laura has performed extensively and received numerous awards. Laura is currently undergoing tertiary study in Paramedics and loves combining this with her love of dance. Places in our classes are limited - so don’t miss out.